At the ends of the Earth lie the Arctic and Southern Oceans - mysterious, largely unexplored, yet vital in driving global circulation patterns and climate. 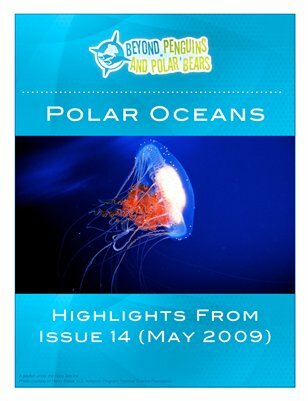 In this issue, explore these oceans, their characteristics, and the species that call them home. Discover ways to integrate hands-on science and literacy, performance-based assessment, and informational text about blue whales. Engage students by creating ocean murals or classroom podcasts. Of course, there's much more - so dive in and explore!